Bekijk hieronder uitgelichte projecten, nieuwe technieken, innovatie en meer. The vessel’s “roll on/roll off ” feature makes it possible to drive cargo to and from a deck. For Siemens, it provides a way of loading and unloading equipment that’s easier and more cost effective. 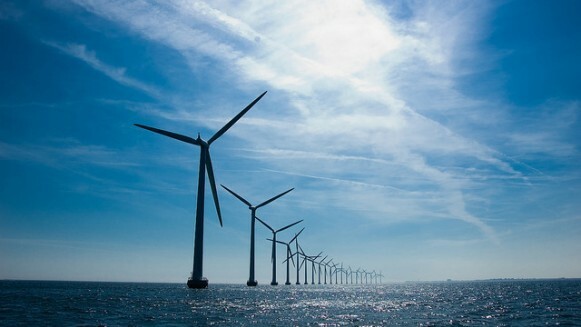 Siemens will use the Rotra Vente mainly in the North Sea area for the transportation of mast, nacelles (engine rooms), and rotor blades for offshore wind turbines. 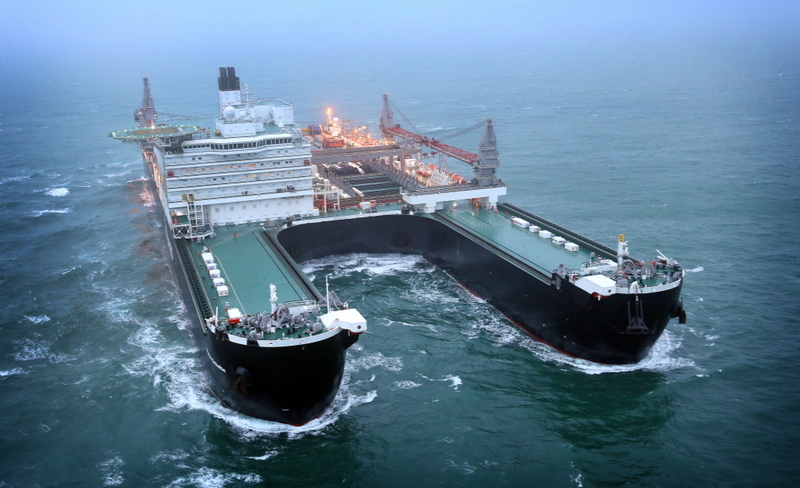 Pioneering Spirit (formerly Pieter Schelte) is the largest construction vessel ever built. Inspired by the offshore heavy lifting pioneer Pieter Schelte Heerema. The vessel is designed for the single-lift installation and removal of large oil and gas platforms and the installation of record-weight pipelines.